In all honesty, my dear readers, I am opening this blog to practice my writing skills and to discipline and motivate myself. Also, I feel moved to share some of the adventures and miraculous moments I have experienced since beginning my journey to awakening the Soul. Driving through the sugarcane fields in a regional country town in Queensland, Australia, I am waved down by the police and told to pull over to the side of the road for a random alcohol breath test and license check. Even though I have not been drinking, I fumble nervously through my handbag looking for my driver’s license, which seems to be playing hide-and-seek. The officer waits patiently in silence, until I finally hand my license over. He examines it at length. After the breath test he smiles, and with a nod of authority that all is okay, hands me back my license and waves me on. Not having looked at my license since the day it was issued a few months earlier, I am curious as to why he studied it for so long. So on arriving home, I make a coffee, sit down with my license in hand and take a good hard look at the photo ID. Sadness arises and tears blur my vision before spilling down my cheeks. What happened to me? Where did I go? Did a part of me die along with my husband? Looking at this corpse-like image brought me to the realization that I am ageing myself, because of a belief of how many years I have lived thus far, not in the reality that I do not feel or look that old, or do I have any health issues, so why have I become one of the living dead – just hanging out in heaven’s waiting room allowing life to pass me by. Is this how I want to live out the rest of my days? Well, hell no! I want to join the living – and now, I delight in dancing on canvasses, swishing the paint with my feet, hands and body; or laughing with friends over a scrumptious meal while enjoying a French Bordeaux; and most of all, sitting in a sacred circle with a group of friends of the heart, initiating chanting, meditation or `LovesBreath’ breathing sessions. As naïve as I was back then, the journey of finding myself – my true Self on the journey of healing and awakening of my heart, mind, body and spirit – began even though I knew nothing at all about these things. Awakening to my soul’s purpose for being here on planet Earth was completely alien and way too out there to have ever crossed my mind. My predictable behaviour became inconsistent when everything around me started to shift and change. Events I had no control over would point me in different directions. Little did I know at the time where this desire to truly live life would take me. This is when the real journey begun. Life became much more interesting with bizarre coincidences occurring on a regular basis, chance meetings with strangers who seemed to have messages for me. The book store in town which I had never noticed before became a magnet and would draw me in. Spiritual books, on occasions, would drop from the shelf at my feet, open at a particular page sharing a profound wisdom, the answer to a question I had been pondering. 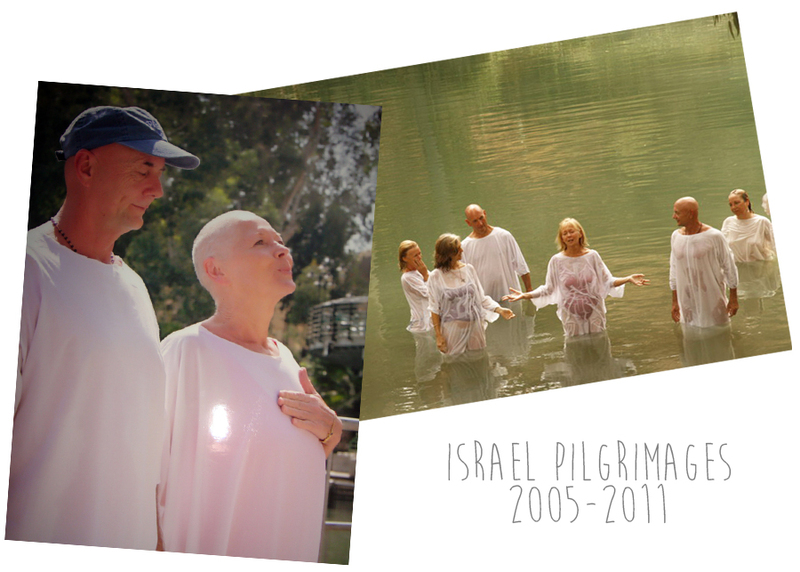 This journey has also led me on many pilgrimages, visiting sacred sites in Israel, Egypt, Turkey, Jordan, France, Italy and USA which have all been part of the healing process. But living in an ashram in Bali for eight years, allowed me to live in a vortex of supportive nurturing energy, both physically and spiritually, studying the ancient teachings of The Way. 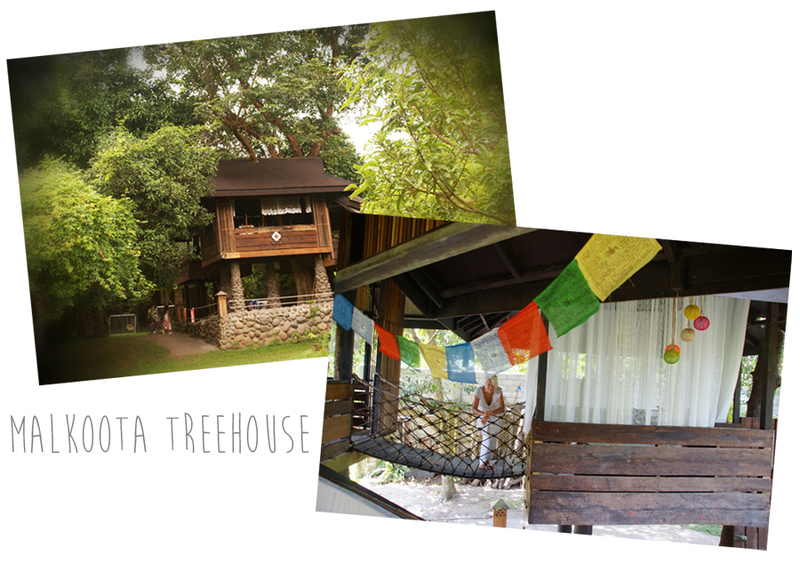 On arrival in the Philippines early last year, I called a `tree house’ home for two months. There were no windows or doors which allowed the welcoming cool breezes to pass through in the tropical summer heat. In January this year, I opened my first solo art exhibition titled, “Mapping the history of Herstory”, which also inspired an all-women art exhibit dubbed as “Herstory” in celebration for the VDay movement. And most recently, I was selected as one of the fellows for the 53rd Silliman University National Writers Workshop – the longest running writer’s workshop in Asia. By saying yes to living Life and opening oneself to new beginnings, my question for you is: What is it that makes your heart sing, igniting every cell in your body, feeling so moved that you just want to get up from your chair to sing and dance? Come! Come dance to the rhythm of your own heartbeat, and feel into whatever is moving you. So, rejoice and be glad in this mystery called Life! Uplifting, beloved Elle! Thank you! Uhmm Elle, yum! thankyou, looking forward to sharing your journey,…..